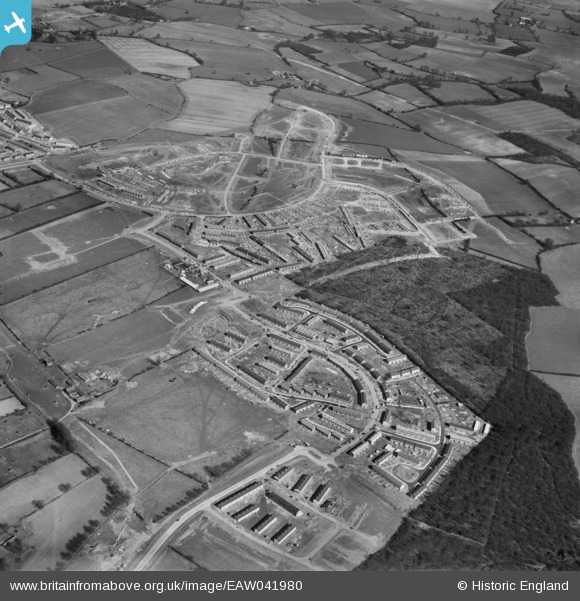 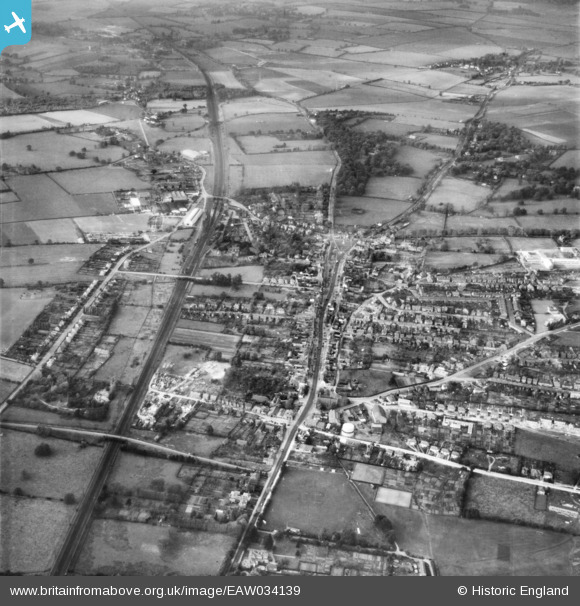 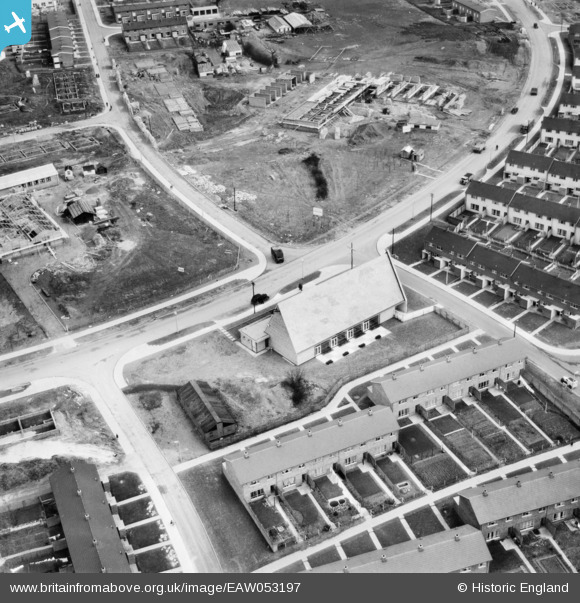 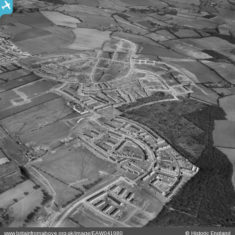 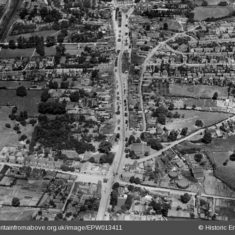 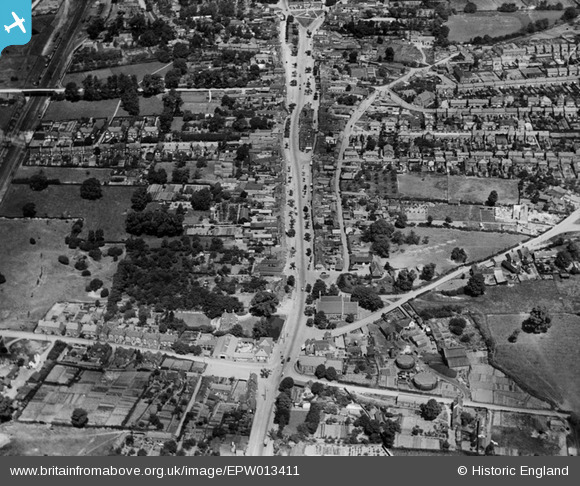 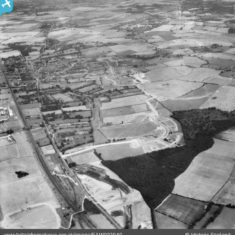 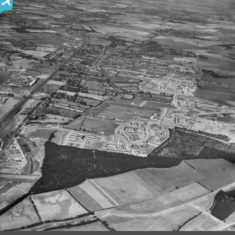 These aerial photographs of Stevenage are from The Britain from Above website, which features images from the Aerofilms collection, a unique aerial photographic archive of international importance. 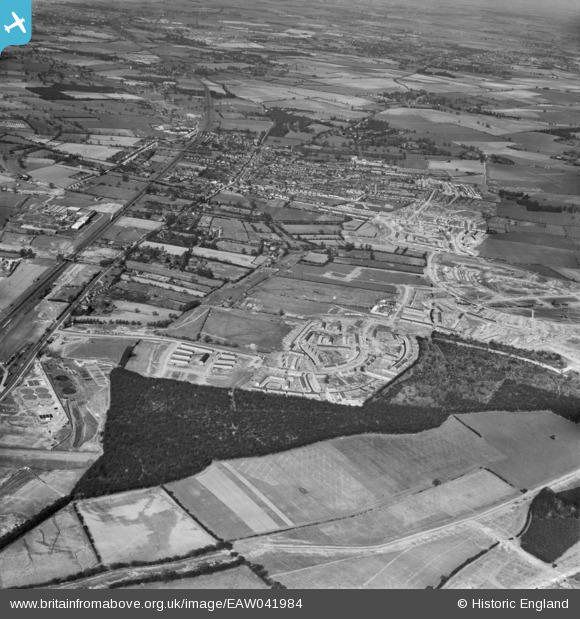 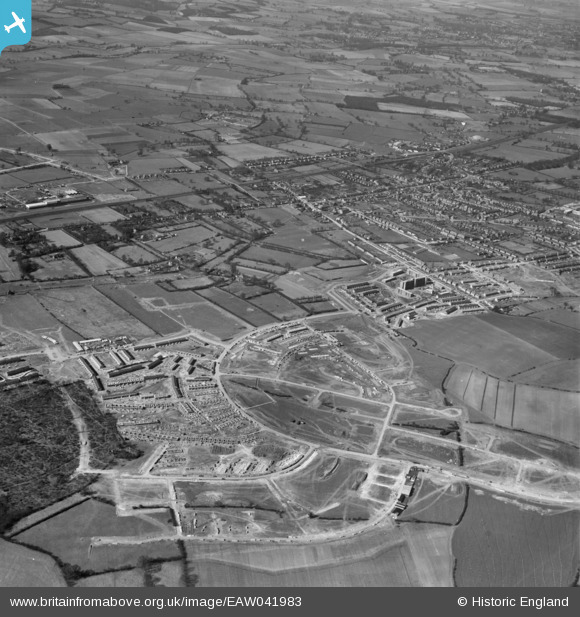 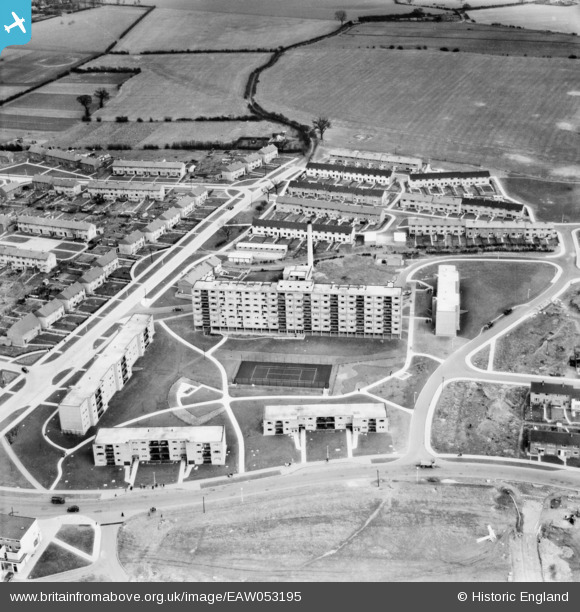 To see more aerial images of Stevenage (35 in all at the time of writing), click the link at the bottom of the page and enter ‘Stevenage’ in the search box. 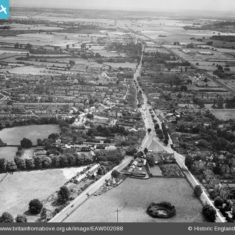 The full collection includes 1.26 million negatives and more than 2000 photograph albums. 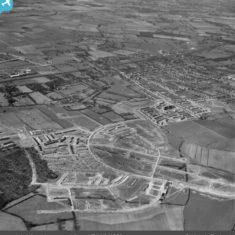 Dating from 1919 to 2006, the total collection presents an unparalleled picture of the changing face of Britain in the 20th century. 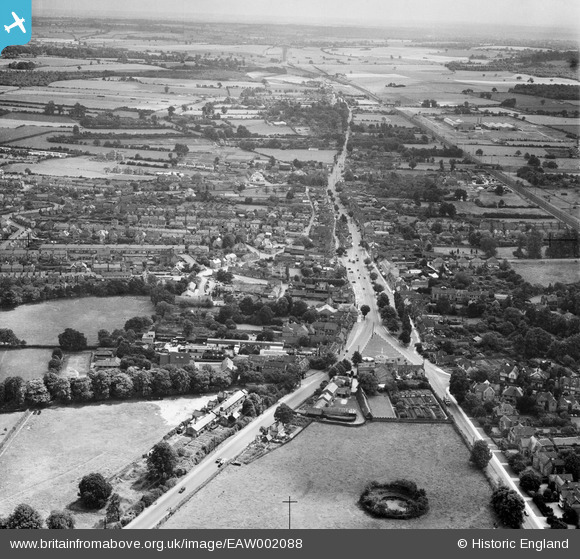 It includes the largest and most significant number of air photographs of Britain taken before 1939. 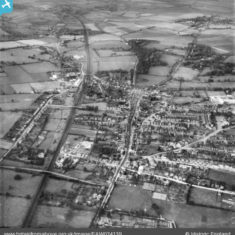 The collection is varied and includes urban, suburban, rural, coastal and industrial scenes, providing important evidence for understanding and managing the built and natural environments. 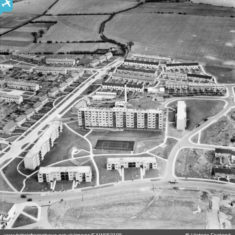 This page was added on 05/04/2019.